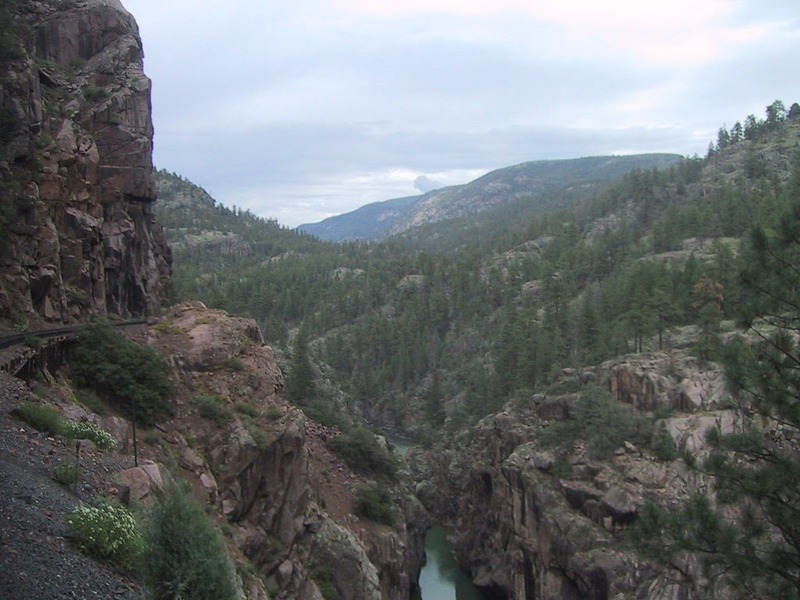 A few weeks ago, NPQ reported on the grief and outrage locals and government officials felt toward the EPA following a disastrous 3 million gallon spill of wastewater into the Animas River, a major waterway in the Southwest. Among those that were vocal about their grievances were residents of the Navajo Nation, a Native American–governed territory that occupies parts of Arizona and Utah that were affected by the spill. As anticipated, the Navajo Nation, which comprises some 300,000 tribe members, is planning legal action against the EPA for also contaminating the San Juan River, an important water source. According to The Hill, the Navajo Nation has hired a prominent firm to represent them, with John Hueston leading the team. Hueston was the lead prosecutor on the case against the Enron executives who were convicted of fraud and conspiracy in 2006. The decision to pursue legal action follows a two-week stalemate after Navajo Nation President Russell Begaye rejected the EPA’s official lift on the ban against using the water in the San Juan River, indicating it was safe for irrigational purposes. While some parts of the river reopened at the end of last week, others are still restricted from use. The overwhelming concern of the officials was that the water could still contaminate the crops and fields. In particular, officials and locals are concerned whether the soil is contaminated. The crux of the tribe’s case is the loss of livelihood, culture, and “peace of mind” for the past several weeks, as noted by Navajo Nation attorney Ethel Branch. This Tuesday, President Begaye also formally requested FEMA help to manage the impact of the spill. The Denver Post previously reported on the impact of the spill on Navajo farmers. As their community is heavily agricultural, Navajo officials fear using the contaminated waters, leaving farmers’ crops drying up and dying in the summer heat. Farmers had already been facing a drought; with the river also contaminated, “I’m going to lose about 6.5 acres of crops,” said Robert Laphahie, a member of the Bureau of Indian Affairs. The reservation is working with the Bureau of Indian Affairs to receive water for consumption and agricultural purposes.